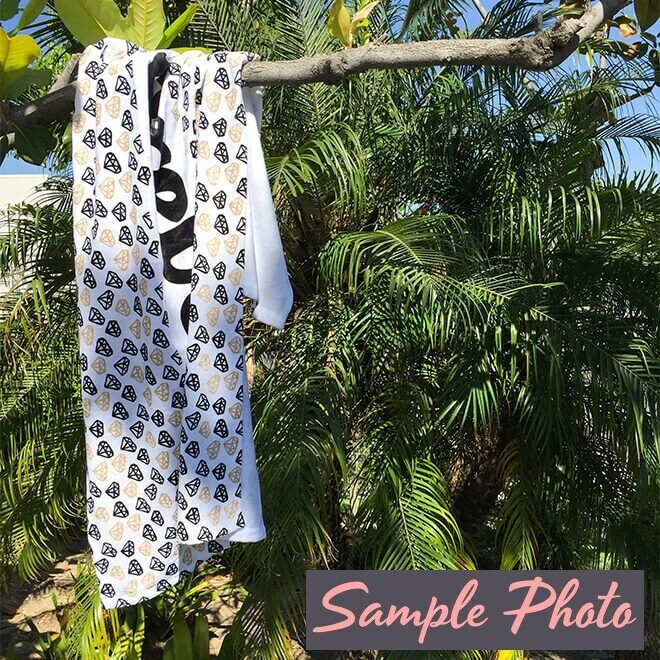 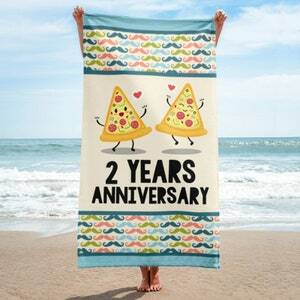 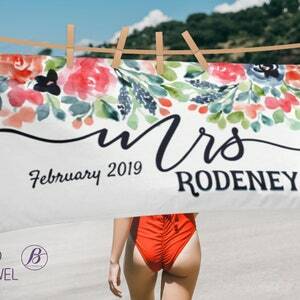 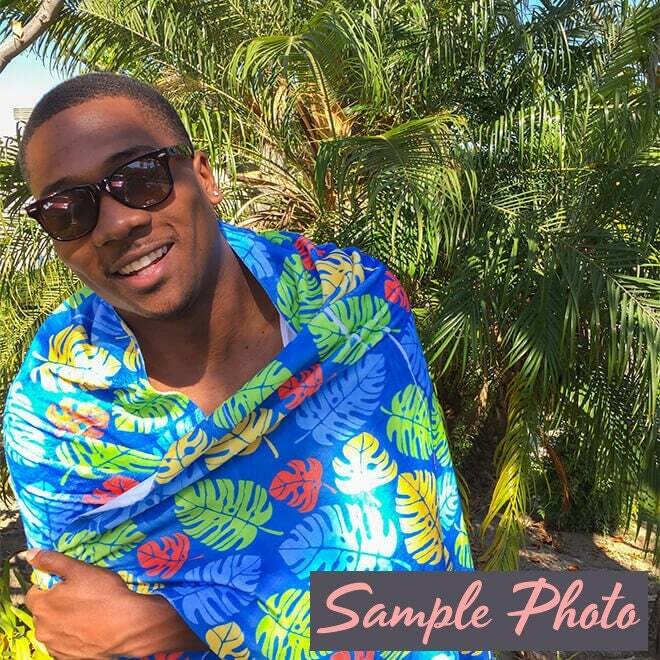 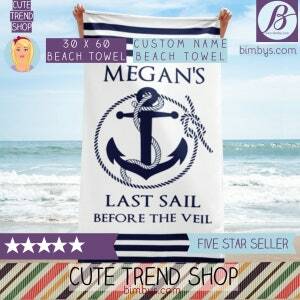 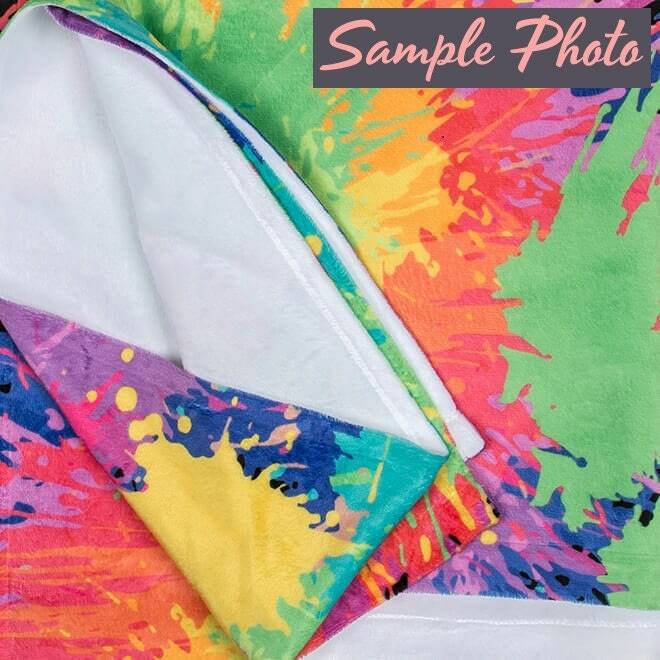 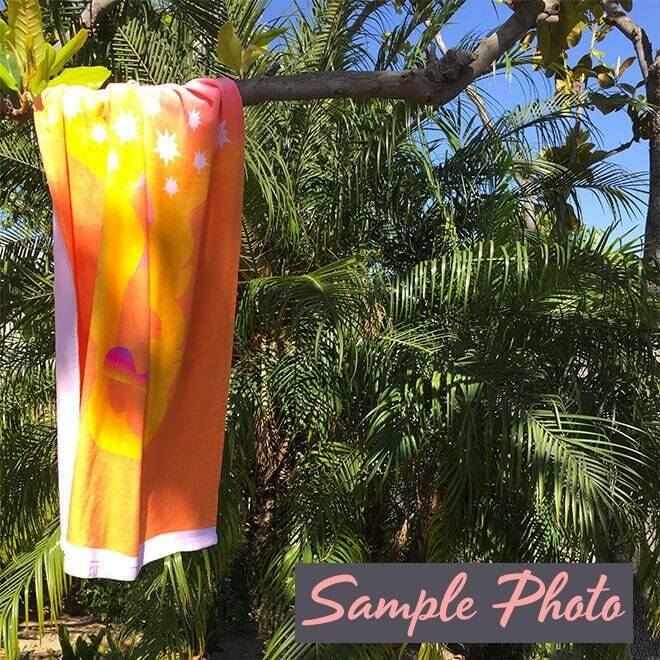 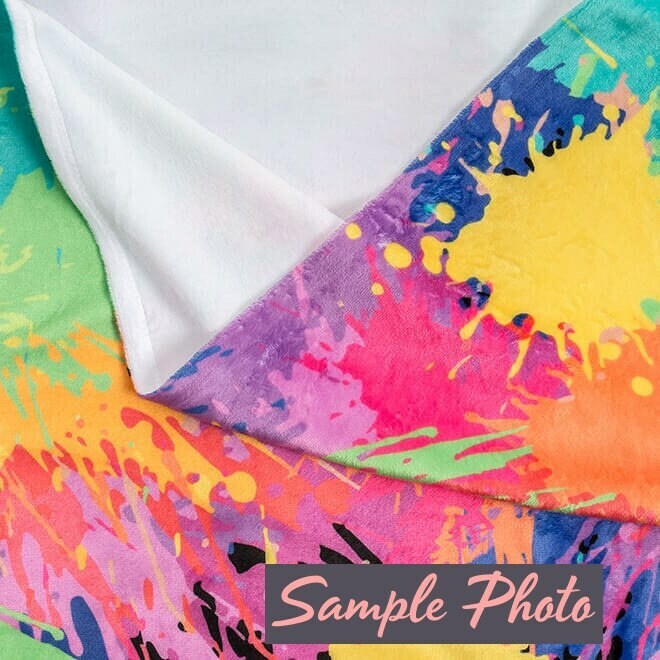 Add a unique touch to your child's bathroom or lay in the beach with our beautiful beach towels. 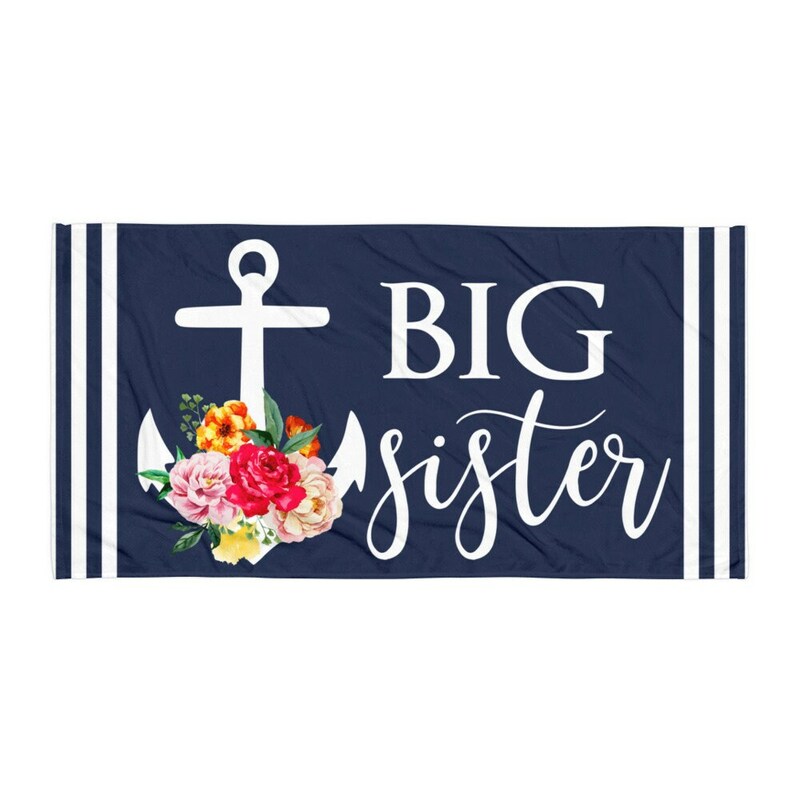 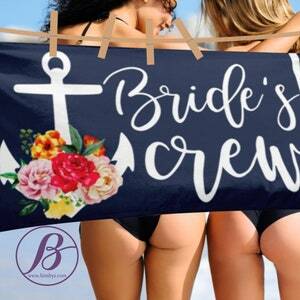 Design features anchor with flower bouquet and a big sister quote. 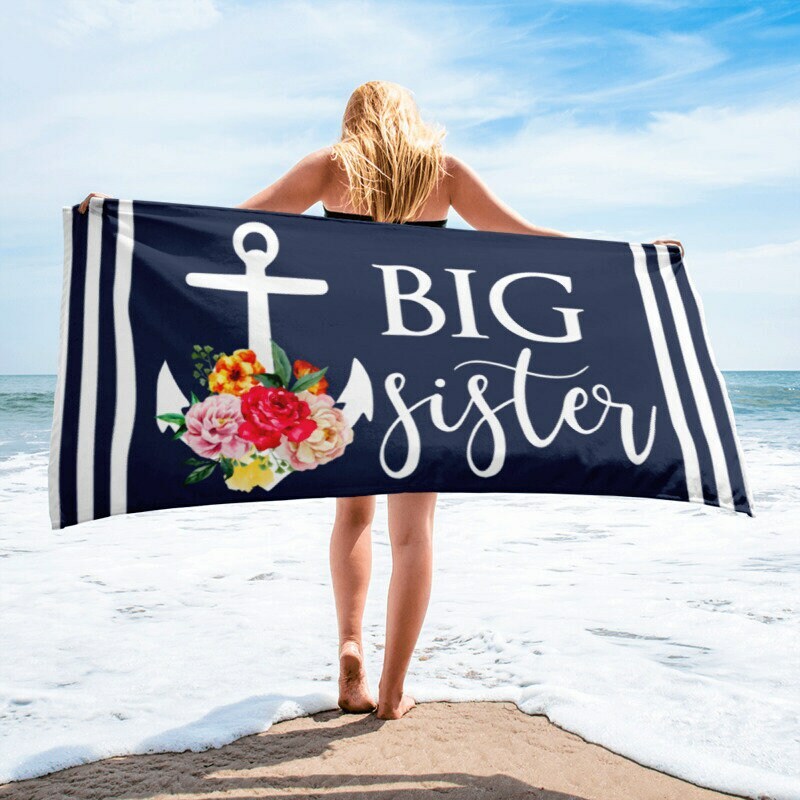 This beach makes the perfect gift for any new sister!